On behalf of the entire team, welcome to the Novotel Montreal Centre. 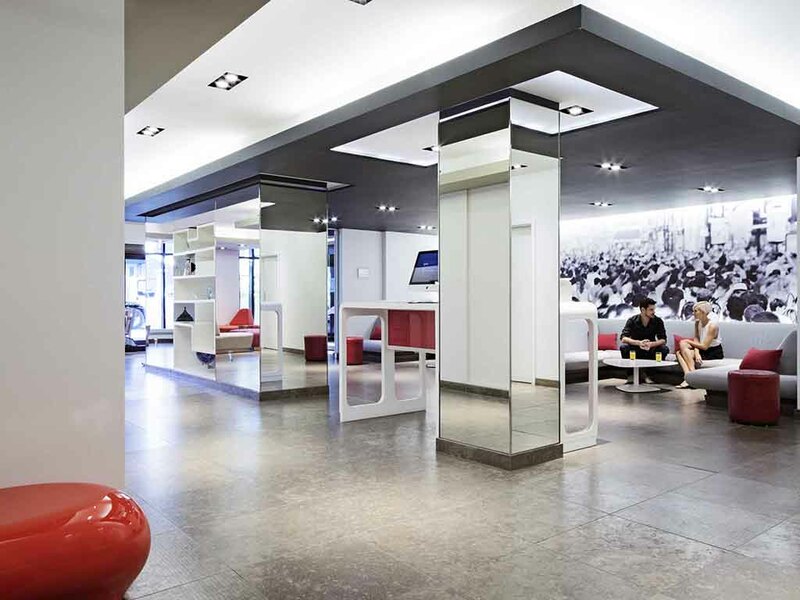 Located in downtown Montreal, this hotel is an ideal base for exploring the city's many sights, on foot or by Metro. Bar L'Ô, located within the restaurant, is the ideal place to enjoy a drink after a long day's work or a day spent exploring Montreal. Our array of cocktails and menu of tempting options are sure to tantalize your taste buds.